Clive and Andrew decided to increase dry matter production on the grass crop. New seeds were sown and drainage issues rectified and both the soil and slurry were tested. This integrated approach proved very worthwhile with grass yields rising over recent years equivalent to £405/ha at the time. 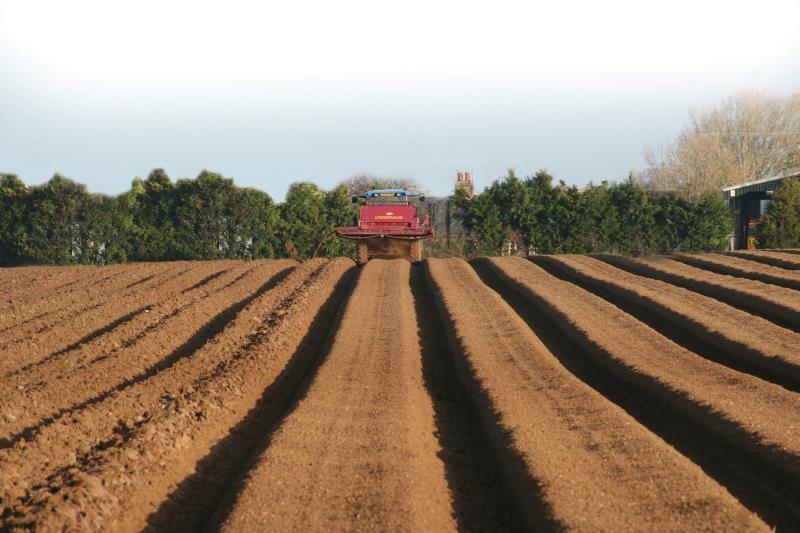 With high potash prices, any over application of excess slurry or fertiliser will seriously affect profit. By using nutrient management planning, savings had been made over a measured three years period. Clearly through engaging with expert advice Clive and Andrew identified where improvements and cost savings could be made in their grassland management and are feeling the advantage of adopting a nutrient management plan.